When you have to use your voice a lot, it is important to ensure that you are taking good care of the vocal chords. Professional singers use their singing voice to earn a living. So, they have to carefully protect their voice by opting for the right foods and drinks and avoiding foods and drinks that may be harmful to their vocal cords. Actually, there are a variety of foods and drinks that are highly commended by singers, vocal trainers a professional speaker. 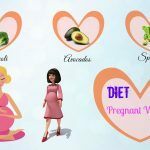 And in this article, I will reveal some of the best foods and drinks listed on healthy diet for singers. 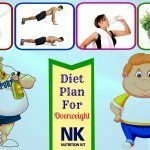 Read best tips on how to get best diet for singers in the Nutrition Kit site and follow this healthy diet plan. The sound of the voice is made by small internal muscle movements. And these muscles need to be hydrated to gain peak energy, elasticity and flexibility. Staying hydrated is very important, so you should drink lots of room-temperature water. This will keep your vocal chords and throat in tip-top shape! If you can drink 6-8 cups of water a day, you will keep your voice lubricated, the throat moistened and all of your vital organs hydrated. Some singers often consume up to a gallon of liquids on days when they have performances, and keep bottles of water backstage. They continue to drink more water until the nex days in order to soothe their stained vocal cords. Remember to avoid cold water if possible. 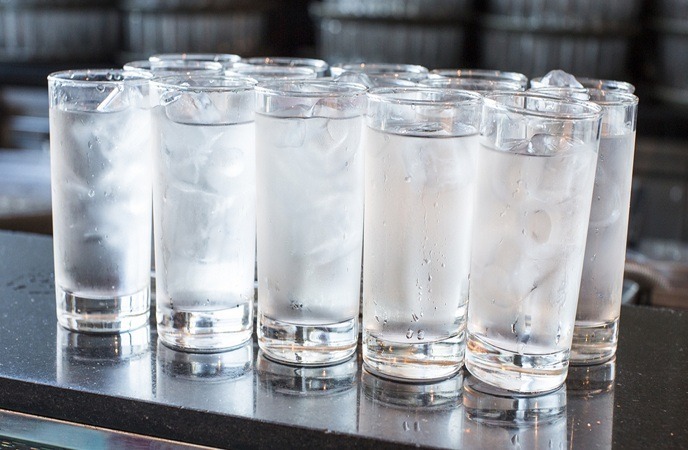 You can play drinking game by taking a drink of room-temperature water whenever you read “hydrated” or “drink” or “water “in this article. Remember not to let the crisp crunch and pastel color fool you. In fact, cantaloupes are nearly 90% water. So, you should try popping some cantaloupe chunks or other kinds of melon into a cup of water for added hydration and flavor. This is in fact one of the best foods that you should consume if you are trying to look for best diet for singers. Have you ever gotten a bit of graham cracker or dry bread stuck in the throat? Although it is not too good, it can create a lot of added moisture in order to unstick your crumbs. This process can last for long after your meal finishes, making your voice hydrated naturally. A cup with ½ apple juice and ½ water will help you keep hydrated throughout your karaoke song or a long speech. In case apple juice is not your favorite thing, you can also consume a raw green apple or drink some of the fresh veggie juice. Warm herbal tea is wonderful for your voice. This is because herbal teas are naturally decaffeinated. They work like sauna in the throat to keep your vocal chords warm and comfortable. Simply add a little honey and I think that your voice will thank your action. 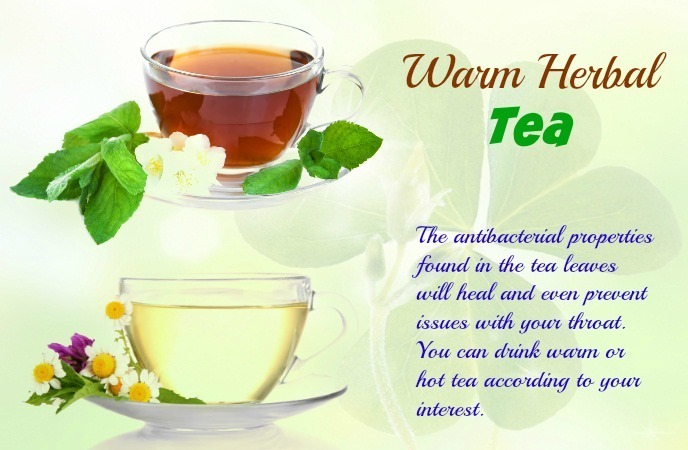 The antibacterial properties found in the tea leaves will heal and even prevent issues with your throat. You can drink warm or hot tea according to your interest. Gradually swallowing a bit of honey will coat the throat’s lining, speed up the process of healing, and reduce discomfort. This sweet hive product contains anti-inflammatory and antimicrobial properties that can help you ward off bacteria that may affect you throat. 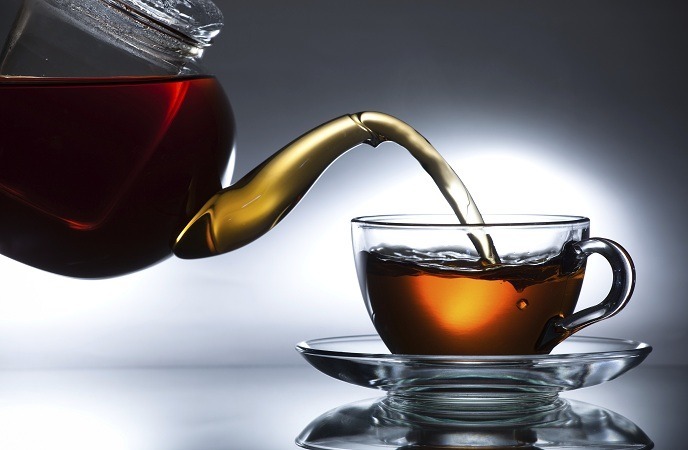 A bit of honey in the water or tea is the first thing you should drink in the morning on your performance days, or as the last thing you should drink at night after you finish your performance. However, honey is mostly sugar, so do not use it too much. Additionally, you can combine honey and lemon to help with your throat. Honey and lemon contains antimicrobial properties, which may kill off the germs in the throat and then sooth the vocal cords to avoid sore throat. Consider using honey as an effective way to improve your vocal health. Although your dentist may not like this, you can take them from some singers who such on Lifesavers, lollipops, Jolly Ranchers as well as herbal lozenges, especially those with fruity flavors. 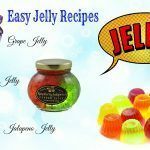 Research shows that the tart and sweet flavors are good for stimulating your salivary glands, which results in moisturizing the vocal folds. And many singers also follow this tip effective before their performance to keep their vocal folds hydrated. This may help your voices stay healthy and strong. Grab orange or apple before you choose their juiced versions. Whole fruits contain a lot of more essential nutritional value than their juices do. Also, you want to chew fresh fruits because they contain vitamins, fiber and more good nutrients that will help your body absorb all of them better. Juices are likely to contain more water and sugar than anything else. Therefore, they may go straight to the blood flow and then wear you out more quickly. When it comes to healthy diet for singers, you should not skip out leafy vegetables. 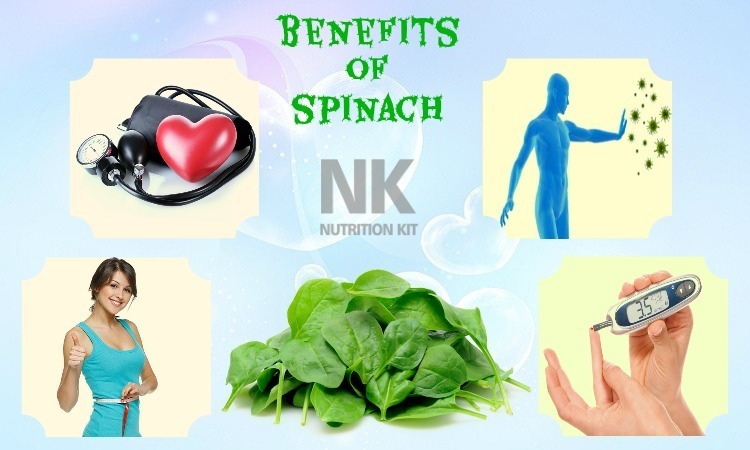 Inflammation and swelling of throat will be able to be reduced by eating green leafy veggies. This will improve the immunity system and keep your voice healthy. Protein is really an important nutrient for singers. It will fill you up, and offer you the energy you need to continue to sing for a long time. As you know that chicken is lean protein; therefore, it will make you feel full, burn longer and at the same time keep the vocal chords away from being overwhelmed with oils and fat. Consider eating chicken to help you have enough energy for your performance without causing any problems with your voice. 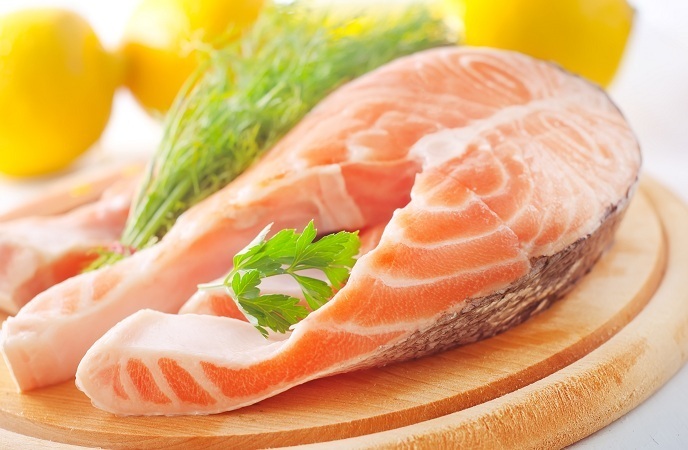 Fish is a great food source of lean protein, so it has the same power as chicken. Consider broiling or baking fish in the oven to allow you to use less oil. 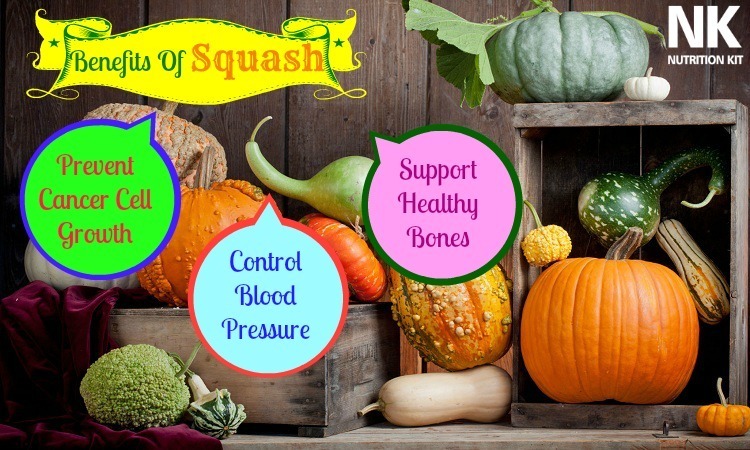 And while you cooking it, you will have time to prepare some fresh veggies on the side. 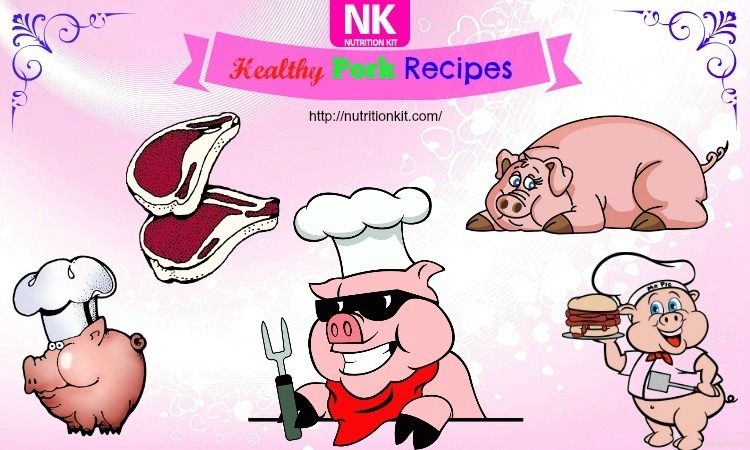 In fact, this is one of the best foods on healthy diet for singers that you should not look down, but try to add healthy fish to your diet as soon as possible. The healthy diet for singers that you should know and remember to make use for good must include nuts. They are a wonderful snack for singers at shows. Choose unsalted options for the best result. Besides, make sure to wash them with room-temperature water in order to prevent the salt from drying out the throat. Another great diet for singers that may be specific to some Asian countries is a “Chuanbei Pipa Gao”, a cough syrup, which means Fritillaria and Loquat syrup. The Fritillaria is a cough suppressant and it can be used to treat nodular swellings and swollen glands. The loquat leaf is used to relieve lung heat syndromes as well as other infections. When two ingredients are used in combination, it is effective in reducing cough symptoms and treating sore throats. A good peanut butter with banana is a perfect breakfast or lunch meal on your performance days. Choose natural peanut butter, or something with less salt and sugar than conventional. The protein found in peanut butter will make you satisfied, and a bit of sugar from the jam and some carbs from the bread may give you energy to pass over a long show. Actually, peanut butter is one of the best foods listed on the diet for singers that I want to reveal in this article. Singers consume a lot of green leafy veggies and fruits. These foods not only help singers keep their body in shape, but these foods also help them maintain a healthy voice. This is because these foods are packed with vitamins that are needed for fighting diseases and shedding toxins.  Vitamin A: It can be found in a lot of foods, and this vitamin will support to keep your skin, soft tissue as well as mucous membranes healthy, and these healthy mucous membranes give you better throat heath. 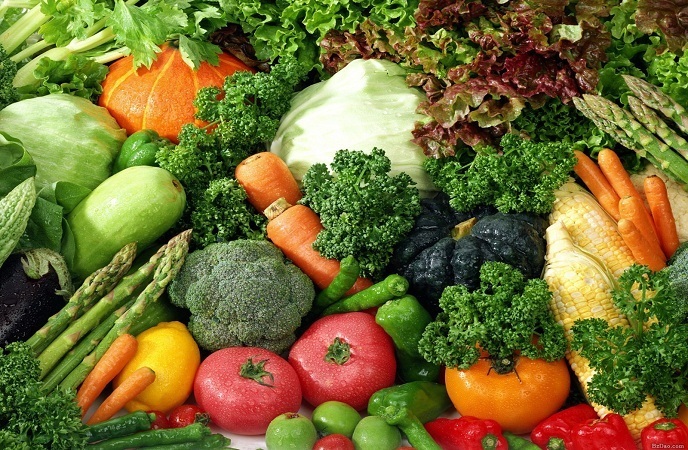 Singers should eat at least 2 servings of fruits and veggies that are high in vitamin A per day. Their diet should include carrots, squash, sweet potatoes, cantaloupe, kale, spinach, apricots as well as romaine lettuce. All of them promote your vocal health. Besides, vitamin A is also found in eggs, meat and liver. The recommended requirement for men per day is 900mg of vitamin A, while women need at least 700mg.  Vitamin C: Veggies and fruits, such as red peppers, oranges, broccoli, tomatoes, kiwi as well as grapefruit contain a large amount of vitamin C. The recommended daily requirement for men is 90mg of vitamin C for men and 75mg of vitamin C for women in order to support the body to produce and maintain collagen, which is good for a healthy lungs and voice. Vitamin E:It is a powerful antioxidant, which helps to fight free radicals that cause aging and muscle degeneration.Avocados, spinach, and mangos are good food sources of vitamin E that will help the cells in the lungs and brain. This vitamin’s daily recommended requirement for women and men is about 15mg and it can be supplemented by consuming seeds and nuts.  Vitamin B12: Apart from providing the body more energy, this vitamin also helps you deal with anxiety. It helps to calm down the nervous system and keep its functions on a relaxed level. It is recommended that singers should take up to 50% more of this vitamin on performance days to help calm nerves. A multivitamin can meet your requirements for most of these. 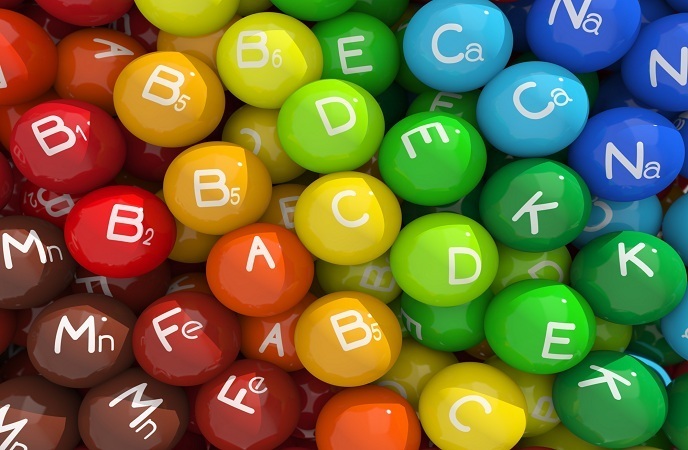 When you are taking a multivitamin, you do not need to consume extra supplements of vitamins. This is because an overdose on the vitamins is not good for your health. This might be the one food out there that will help you make your voice better. Licorice root may create a protective layer over the throat tissues, thus protecting your mucus membranes from irritating. Vocally, this method gives you flexibility and boosts what you need to do. Firstly, make it hot, and then cool it a bit to room temperature by adding 1-2 ice cubes before enjoying it. When it comes to healthy diet for singers, you should not skip out this specific drink. Enjoying it before you perform is an effective way to give a strong and healthy singing voice. Many singers have a small meal about 2 hours before performing. They cannot afford to be dizzy while performing, so they should avoid starchy and sugary foods that can increase their blood glucose. Instead, they should choose foods that are in a low glycemic index. 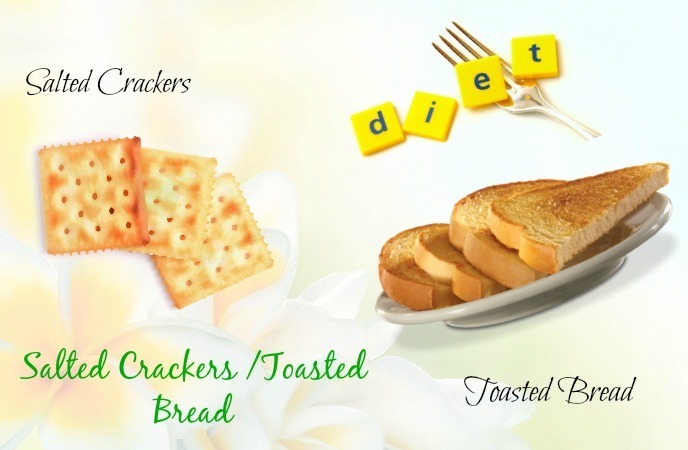 In addition, the balanced levels of their carbs and proteins can help us a lot. Favorite meals included salad and salmon, chicken and rice or eggs and toast. It is a diuretic, which may induce urination and tend to dehydrate your body. Coffee is a kind of drinks that contains caffeine, oils and acid, can irritate your vocal folds, resulting in stimulating stiffness and mucous production. You can experience a slight irritation or burning of the vocal folds or you can get a need to clear out your throat after you drink coffee. 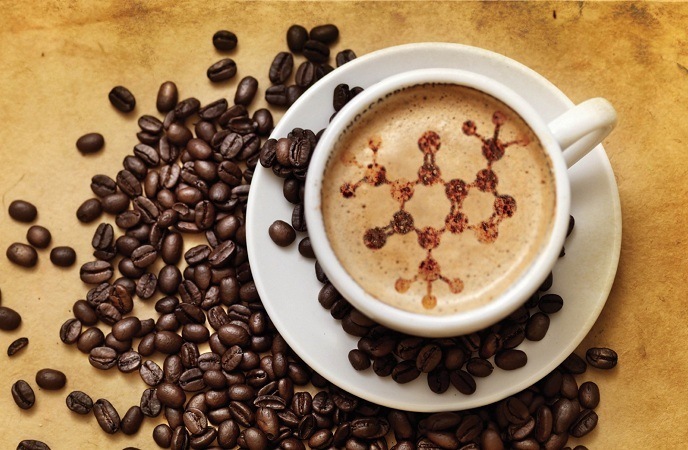 Caffeinated drinks are mainly used for their dehydrating effects, but they can aggravate acid reflux. Acids that pass through your esophagus to your larynx may result in laryngopharyngeal reflux, a condition associated with sore throat, chronic cough as well as other symptoms causing voice problems. For some cases, the unwanted side effects disappear after a moment. If you still want to drink it, make sure to drink a large amount of water throughout the day. 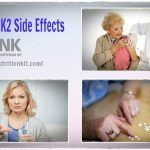 This will support you to flush out the system and then restore the fluids that have been lost in the body due to the caffeine’s diuretic effect. Singers should avoid using carbonated beverages because of their tendency to produce acid reflux. As you know carbonation is one of the main causes of the presence of excessive air in your stomach, thus making singing more difficult. Actually, when you are trying to look for best diet for singers, you should remember this tip and then try to avoid drinking them or at least not drinking them right before your performance. 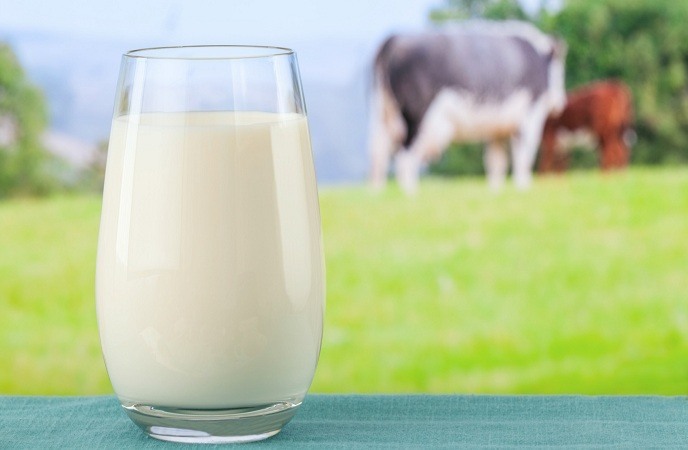 Drinking milk can increase the forming of mucus in the back of your throat and nose, so if you want to avoid affecting your voice, you should avoid drinking milk before and during performing. Similarly, you should also reduce your intake of other dairy products, especially before you have a vocal performance. These products are likely to increase mucus production, which can lead to regular throat clearing. So, try to avoid eating dairy products if you want to keep it healthy before and during your performance. 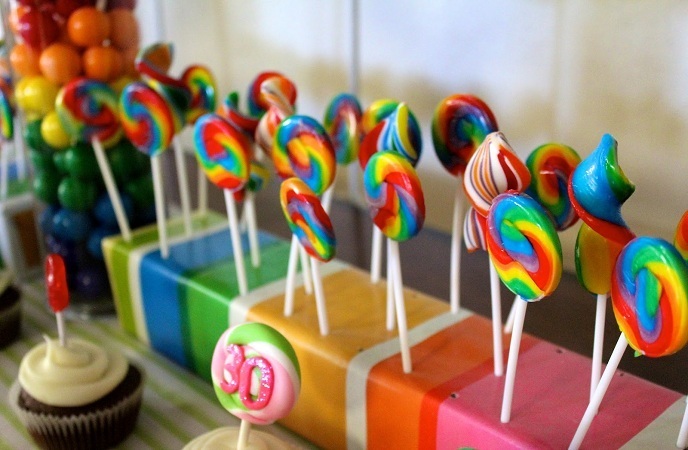 Stay away from gummy snacks, juice, candy and other processed sugary foods. Similar to dairy products, sugar is likely to hang around in the mouth and throat. Sugar without protein or fiber to balance it out can make you wear out quickly. It will take the energy out of your singing voice. 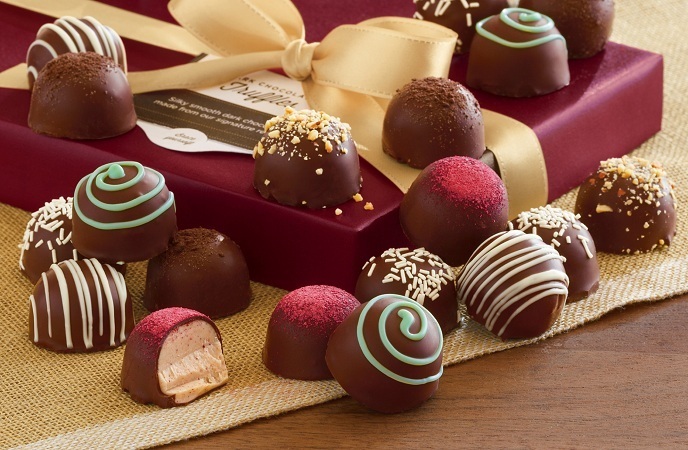 The best diet for singers that you should know and remember for good must include avoiding eating chocolate. It is a triple threat to your voice. It contains caffeine, which will constrict the muscles around the vocal chords and dry you out. Besides, it is an acid reflux booster. And, it often has a lot of sugar. Avoid this food till after your performance. Eating ice-cream can make the vocal chords irritated due to the high levels of sugar and lactose. 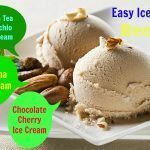 Besides, eating ice creams also contributes to a higher risk of throat sore, especially in winter days. If you are craving for something sweet, consider sucking on hard candies instead of devouring mint chips. 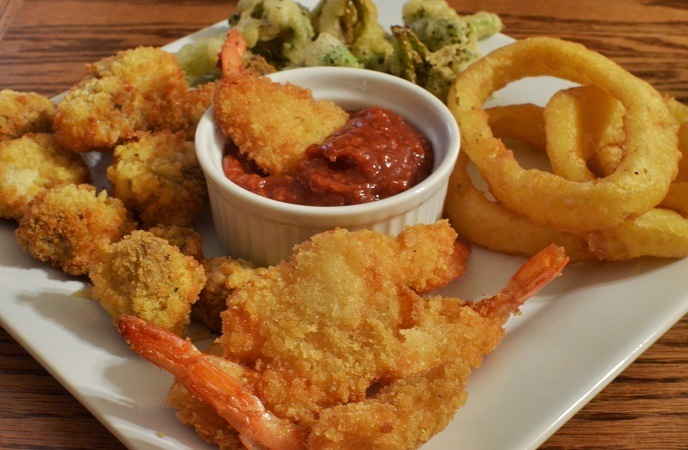 Any foods that have been prepared in a lot of oil or deep fried tend to negatively affect your vocal chords. Besides, eating fried foods is also a cause of heartburn, so I believe that you do not want not to ingest right before your show. 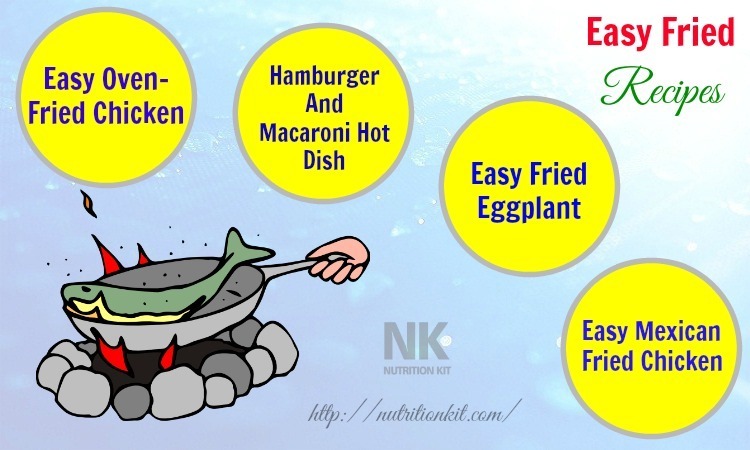 When it comes to healthy diet for singers, you should try to avoid consuming fried foods for your vocal health as well as your overall health. 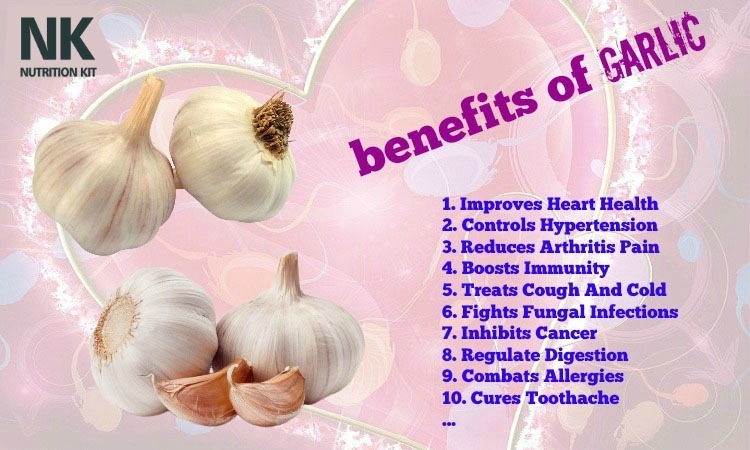 Garlic á well á other spices are great for our immune system, yet they bring the difficulty to the vocal folds. They can irritate the stomach, resulting in acid reflux. You will also want to stop eating foods with nuts that can get stuck in the throat. Consider not eating spicy foods right before your show to prevent your vocal folds from irritating while you are performing. Drinks that are too cold can have adverse effects n your singing voice. They may constrict the muscles in the throat, causing unnecessary stress as well as loss of flexibility. 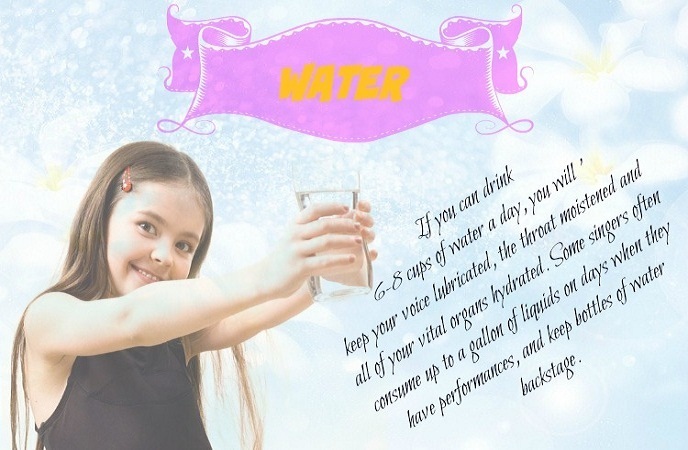 Therefore, drinking warm water or room-temperature water to make you hydrated without causing any of the voice problems. You may think that your sound is better after consuming alcohol, but the fact is opposite. Alcohol is not only drying out, but it also makes you lose control of the vocal chords if you drink it too much. And if you are speaking or singing loudly, this can be very dangerous. In order to avoid damaging your voice, avoid drinking alcohol, and this is also good for your overall health. The healthy diet for singers must include avoiding black tea. 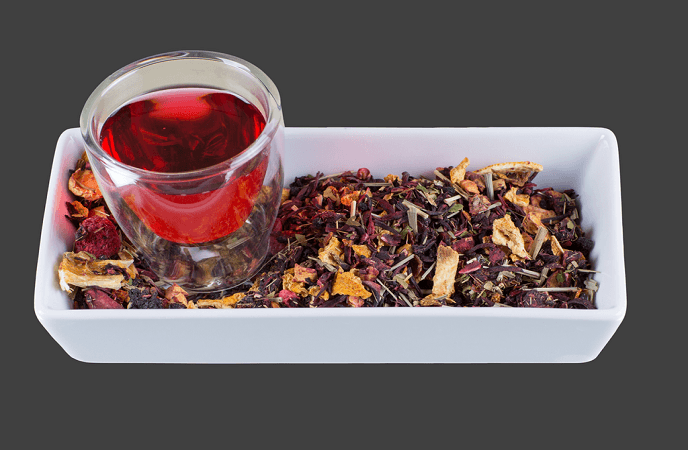 Even though black tea is water-based, it will be able to make your throat dry out. Instead, enjoying a cup of warm herbal tea for improve your singing voice. Sorry to all of the bacon lovers out there, but it is not good for the voice. This is because its high levels of salt can be too drying. In case you are dying for bacon before a performance or big speech, consider the lower salt forms.  Do not skip any meal as this can hinder the voice and also cause fatigue, headache and nausea.  Do not perform when you are exhausted because you might growl during performance. Also, you will require more energy during the event.  Eat foods that you can digest easily. This is because heavy foods can create confusion and make you feel sleepy.  Eat balanced diet about 1-2 hours before performing. 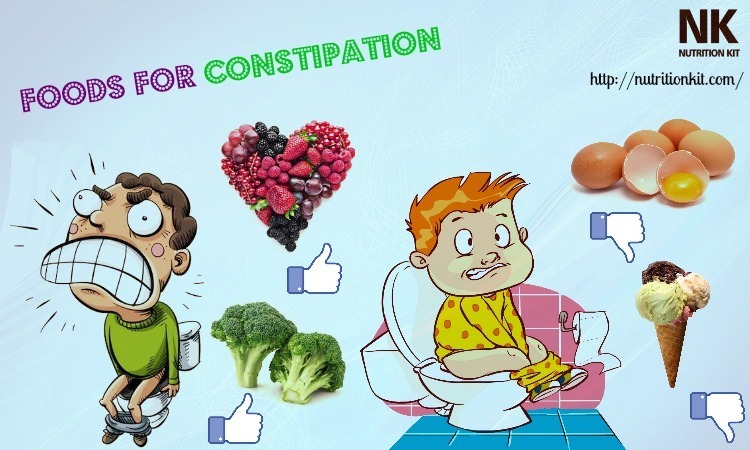 This will help your digestive system work effectively.  Give up chewing gum. It may make you swallow much saliva, hence drying out your throat. 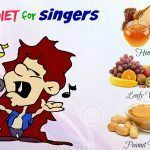 Try to follow all of these tips as I mentioned above to improve your vocal health and prevent problems with your voice. There are a variety of products aimed towards singers, but just understanding the rules of keeping the voice healthy, eating healthy diets, taking vitamins and keeping the throat hydrated is really all things you need to do in order to keep your voice healthy. 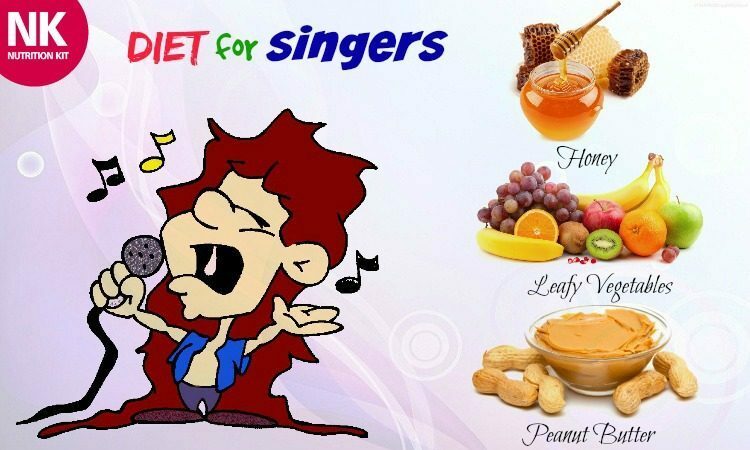 If you have a good voice, you should heed the advice of famous singers on what foods and drinks to opt for to soothe your voice.